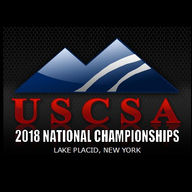 The United States Collegiate Ski and Snowboard Association (USCSA) hosts its 38th Annual USCSA National Championships, March 6-12, 2016 in Lake Placid. This year, over 500 competitors roll into the site of the 1932 and 1980 Winter Olympics- to compete for National collegiate titles in alpine, nordic, and snowboard/freestyle events. Scott "Boss" Hogg returns to lead the USCSA Broadcast Team, as the USCSA Broadcast Network brings you over 70 hours of live, multi-camera HD video coverage from all THREE competition venues. 27 events over 5 days!  We hope you enjoy these exciting broadcasts. Visit www.uscsa.com for more information. The United States Collegiate Ski and Snowboard Association is the sports federation for collegiate team ski racing and snowboarding in America. In excess of 178 colleges from coast to coast, field some 4,700 men and women, alpine, cross country and snowboarding athletes in over 200 race events annually. Competition takes place across three progressive tiers. Conference qualifiers determine the participants at the six USCSA Regional Championships. The Regionals are the last step on the road to the annual USCSA National Championships, the showcase event in college ski and snowboard competition.